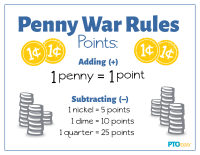 Print this visual explanation of a "negative pennies" penny war to affix to or prop near coin collection containers. 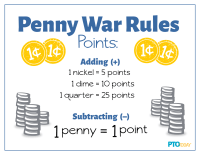 Print this visual explanation of a "positive pennies" penny war to affix to or prop near coin collection containers. 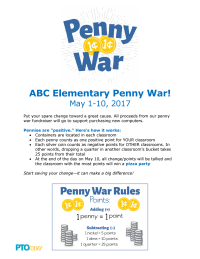 Editable flyer to promote a penny war fundraiser at your school that includes a simple explanation of how "negative" pennies work. Also available is a negative pennies rules printable to place next to coin collection containers, if desired. 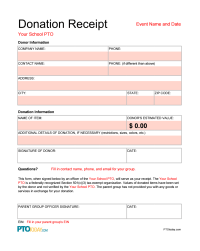 For more information, read "How To Run a School Penny War Fundraiser." 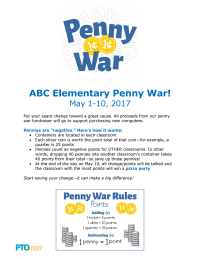 Editable flyer to promote a penny war fundraiser at your school that includes a simple explanation of how "positive" pennies work. Also available is a positive pennies rules printable to place next to coin collection containers, if desired. 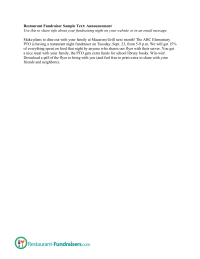 Downloads: 428 Members only ? 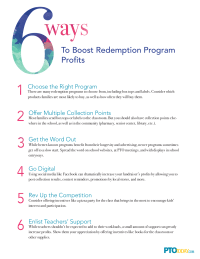 Fun ways to make some cash for your school, like duct-taping the principal, hat day, and more. 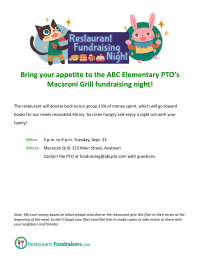 Printable stickers to hand out to students on the day of your restaurant night fundraiser to remind families about the event. 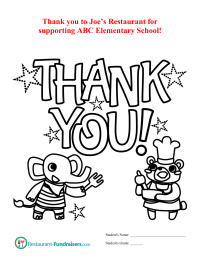 Help keep the kids entertained by asking them to color in this thank-you page during your restaurant night event, or share it with families afterward. 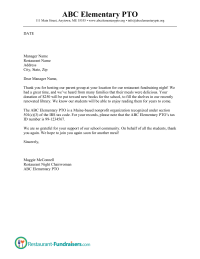 This customizable thank-you letter can be sent after the event to the restaurant that hosted your fundraising night. 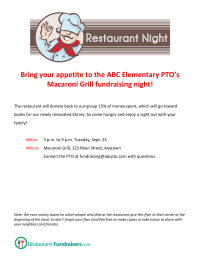 This sample text can be used to share info about your fundraising night on your website or in an email message. 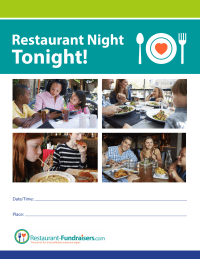 Use this customizable flyer to promote your group's next restaurant night. Use this customizable flyer to promote your group's next restaurant fundraising night. 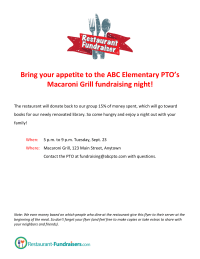 Use this customizable flyer to promote your group's next restaurant fundraiser. Customizable flyer to promote a duct tape fundraiser, which typically charges $1 per strip of duct tape to tape your school's principal to a wall.